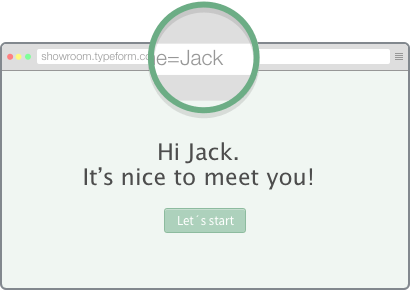 Make your typeforms smarter with some logic. 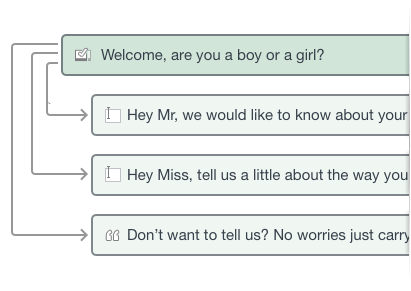 Build intelligent forms that ask different questions and show personalized endings based on what answers are given. Do simple calculations in your forms. It all adds up! 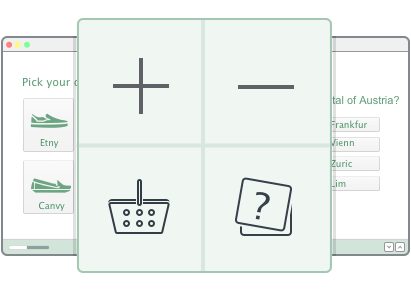 Make online quizzes and checkouts in seconds by giving each answer a value and function. Llama? Add 5. Monkey? Subtract 10! Use what you already know with Hidden Fields. Populate your questions and results table with information you already have on file. Identify respondents from the link they clicked. 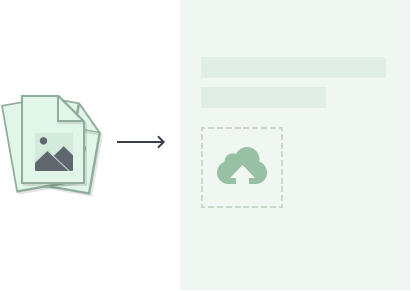 Easily ask your respondents to upload any type of file. Need your respondents to send you a picture or document along with their answers? Use File Upload and we’ll do all the heavy lifting. 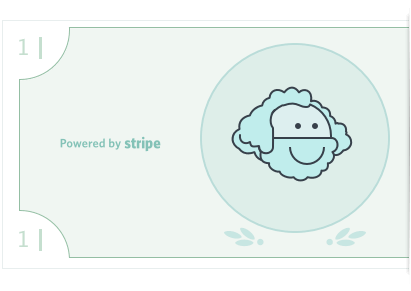 Easily accept online payments using a Stripe account. You’ll be Mr. Moneybags in no time. Add a Payment field to your typeform, connect a Stripe account, and you’re ready to go. Stay in touch with your respondents after they answer. 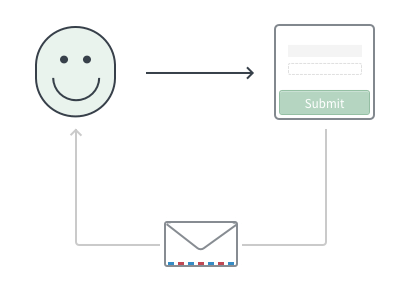 Send notification emails to your respondents. Include a customized message, a summary of their answers, or more. All sent automatically.